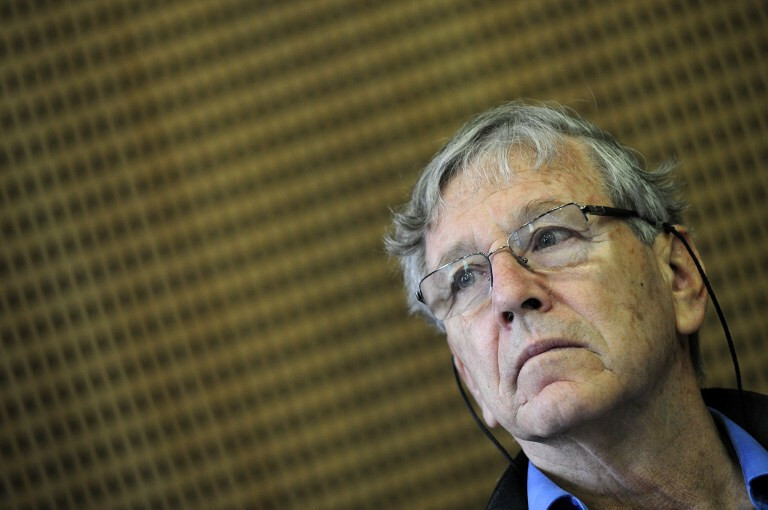 Amos Oz, Israel's best-known author and an outspoken supporter of a two-state solution to its conflict with the Palestinians, died of cancer at the age of 79 on Friday, his daughter said. Oz studied philosophy and Hebrew literature at Jerusalem's Hebrew University. Elsewhere, Perhaps, his first novel and an examination of relationships on a fictional kibbutz, was published in 1966. Among his dozens of books, widely translated abroad from Hebrew, was A Tale of Love and Darkness, a memoir that actress and director Natalie Portman adapted for the screen in 2016.